Do you feel the cold when camping? 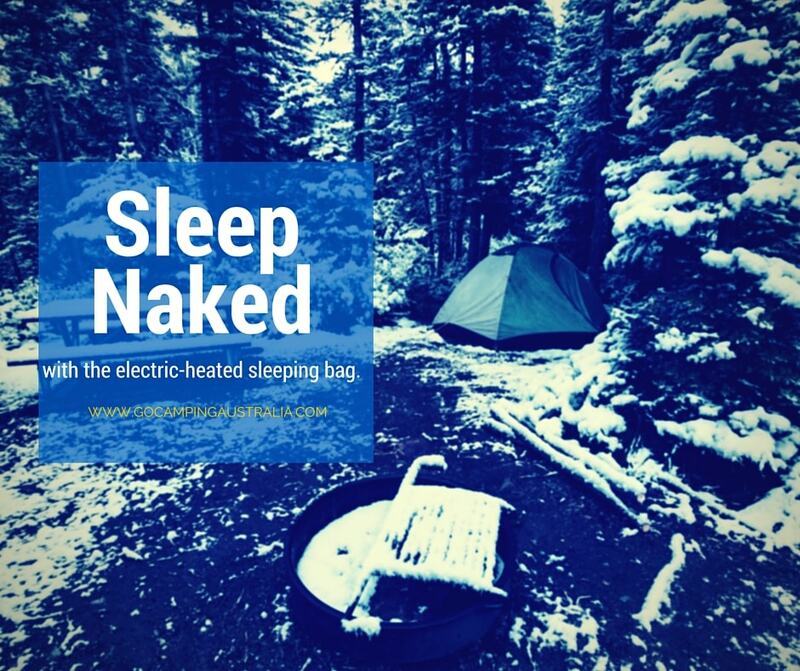 A successful Kickstarter campaign is underway, which produces a sleeping bag liner that allows you sleep naked. Everywhere. Created by the company, Ravean, a company that also ran a very successful campaign with a heated down jacket, they have decided "why stop at a heated jacket?" This sleeping bag liner comes in 2 designs - the traditional liner for a mummy bag and a wearable long jacket. Now, we have seen before a wearable sleeping bag which keeps you warm, the Selk Bag but this product by Ravean is more about being a liner within a traditional sleeping bag. Both come with heating elements in key areas such as your core and feet, and you adjust with a touch of a button on the item itself. The heating comes from a removable battery pack. The video below describes it and shows this concept in greater detail. 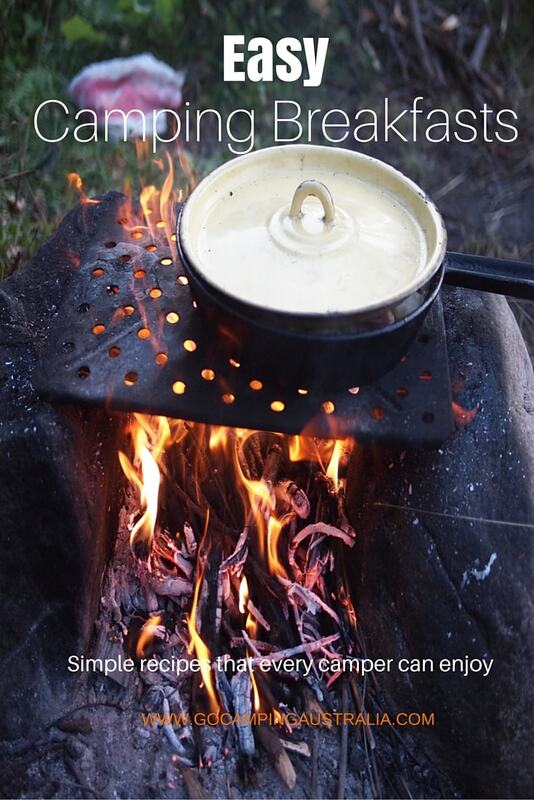 I think it's aimed at the car campers, the more casual camper who may not want to go out camping in winter as they don't have all the right gear. Cold sleepers (like myself) who do take a long time to warm up, no matter whether camping or not, might find either of the two items (liner and wearable liner) another option to try to help with the warming-up process. 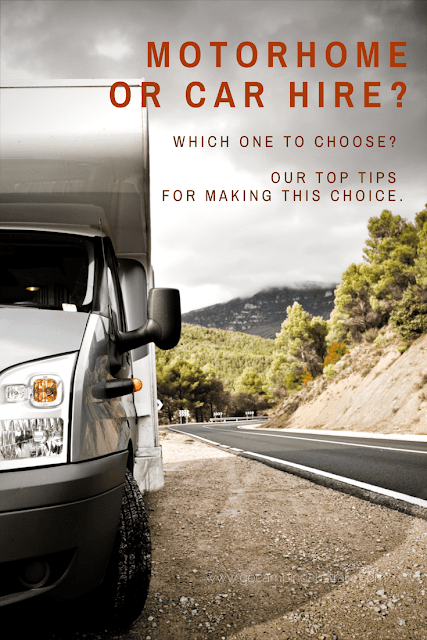 The camper who has all the gear already - you probably have invested in quality sleeping bags (maybe down-filled), and already have standard liners and thermal sleeping gear. Anyone watching weight limits, would probably not want any more grams in their pack either. 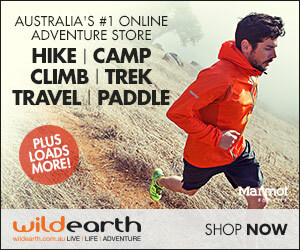 Anyone who camps in very cold climates could possibly be wary of relying on a form of warmth that needs a battery. Currently a Kickstarter campaign but fully funded. Expected shipping in October 2016. Need more traditional ways to beat the cold? All images taken from the Kickstarter website.